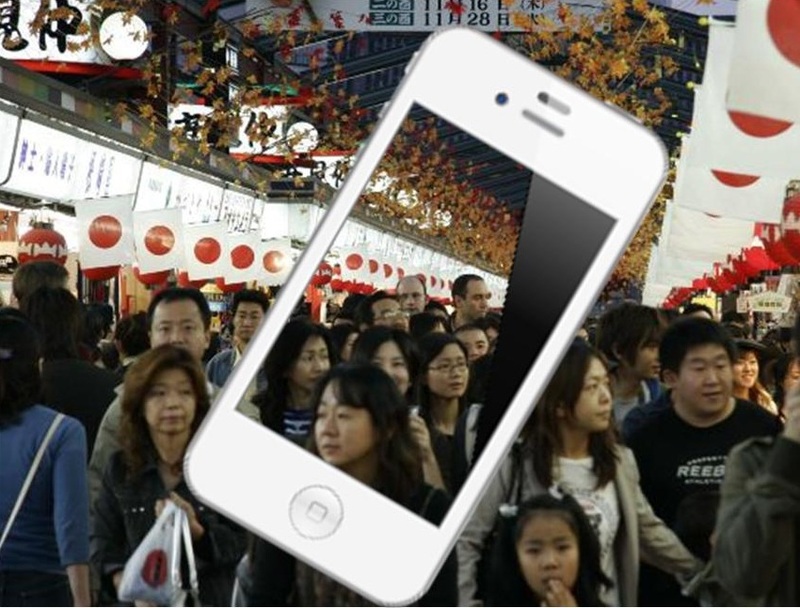 Mobile commerce is growing quickly in Japan. Consumers in many of the country’s largest cities, such as Tokyo and Osaka, are beginning to favor shopping on their mobile devices. These consumers had already been heavily exposed to e-commerce and the world of online shopping, making the transition to mobile commerce significantly easier. According to the Japanese Ministry of Internal Affairs and Communications, mobile commerce grew by 16.2% in 2011 and continues to grow as more consumers become comfortable with the notion of purchasing products with their smartphones and tablets. Mobile commerce has had a dramatic impact on several sectors of the retail industry, but Japan’s fashion sector has been seeing the majority of this impact in recent months. Zozotown, one of the country’s leading fashion retailers specializing in e-commerce, reports that it has seen no less than 40% of its sales come from mobile devices in 2012. Rakutan, another Japanese e-commerce company, notes that 30% of its sales have come through mobile commerce over the same time frame. The growing proclivity among Japanese consumers when it comes to mobile commerce has lead to something of a surge in mobile commerce applications. Many organizations recognize the growth of mobile commerce in Japan as a powerful opportunity and have been working to introduce new applications and mobile payments platforms to the country in recent months. New capital has lead to the emergence of new startups that aim to be the next big name in mobile commerce and this has lead to a marked increase in the competition that exists in this particular field. While more competition can be good for consumers, it is not necessarily good for businesses. Startup company’s may have high ambitious, but whether or not they will be able to compete with much larger companies that have already established a strong presence in the mobile commerce sector has yet to be seen. So far, consumers appear to favor the platforms supported by larger companies they are more familiar with than those coming from largely unknown organizations.